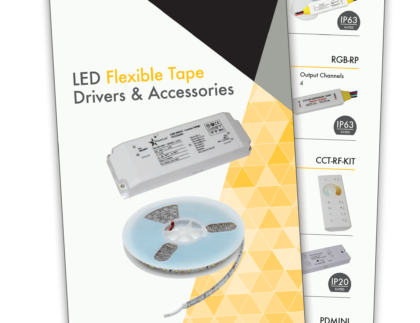 As a lighting stockist, wholesaler or distributor are you seeing increasing demand for LED lighting products? To maximise and grow your market share you must have the best in class products, the keenest pricing and the most reliable support. Why PowerLED will drive your LED lighting sales? As a lighting stockist, wholesaler or distributor, you’re no doubt seeing a steady increase in demand for LED lighting products. 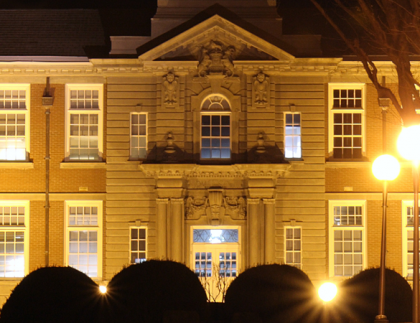 This is primarily due to their significant energy savings and reduced maintenance costs compared with traditional lighting solutions; yet they also have other advantages that benefit specific applications, such as controllability and saturated colours which are highly attractive to stage lighting designers. 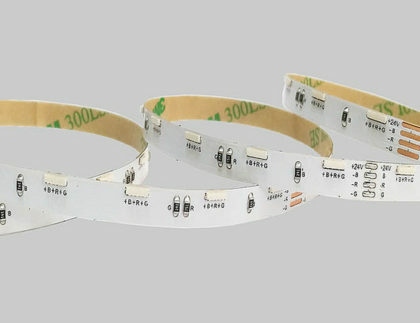 PowerLED use a tight binning process to ensure consistency in LED colouring because LED's can vary from batch to batch. We offer professional technical support for any questions you may have about your chosen product. Binning, or selective assembly, is carried out to ensure high-quality and consistency in regards to the performance and output of products.